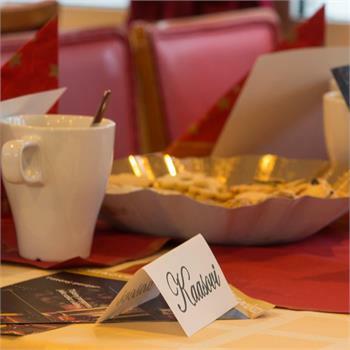 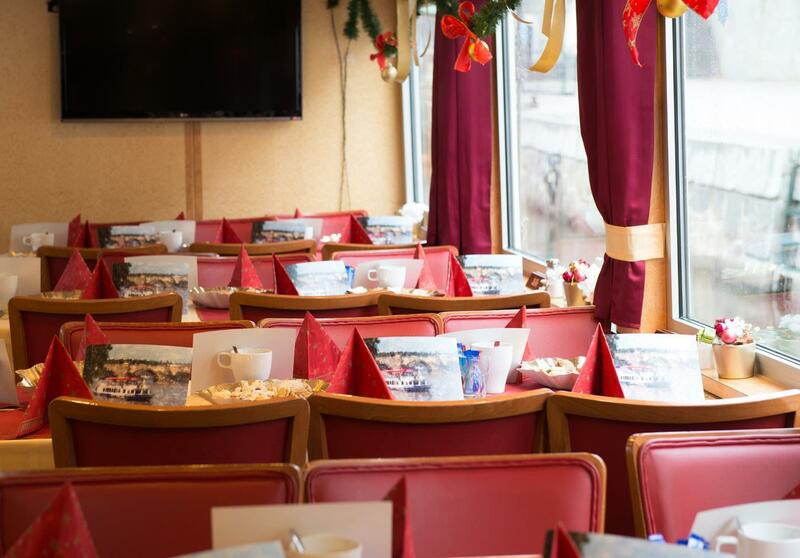 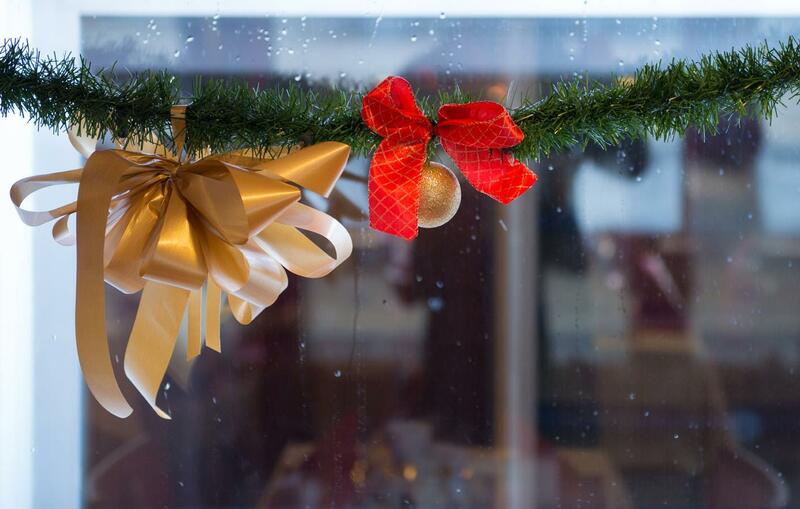 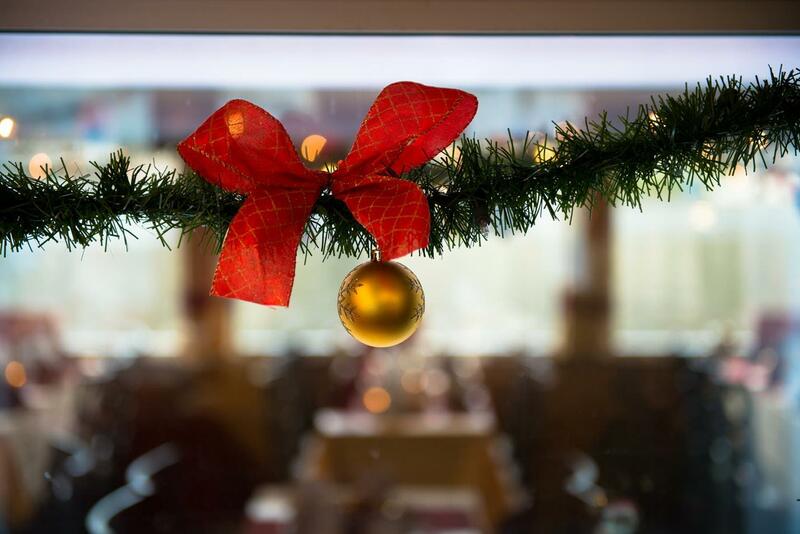 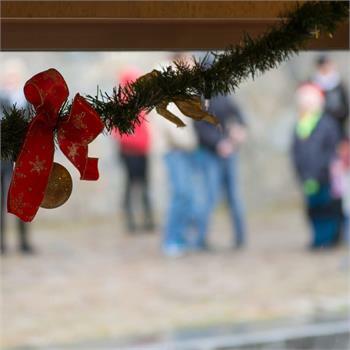 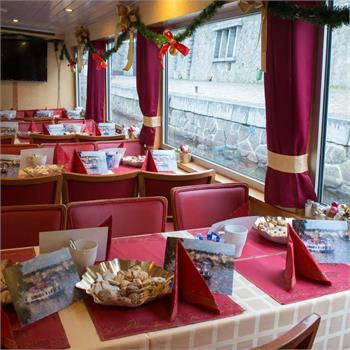 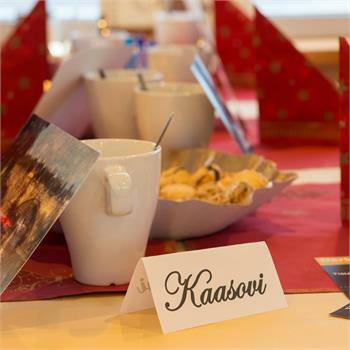 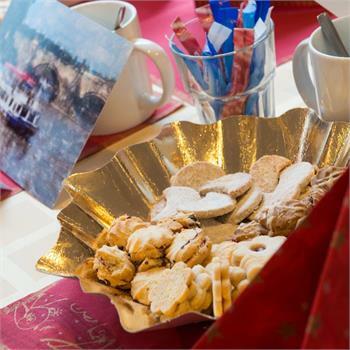 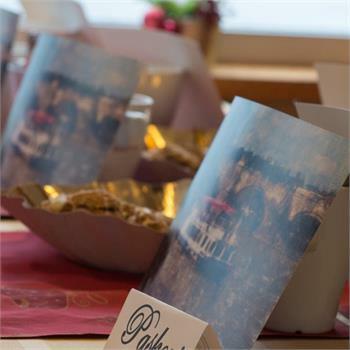 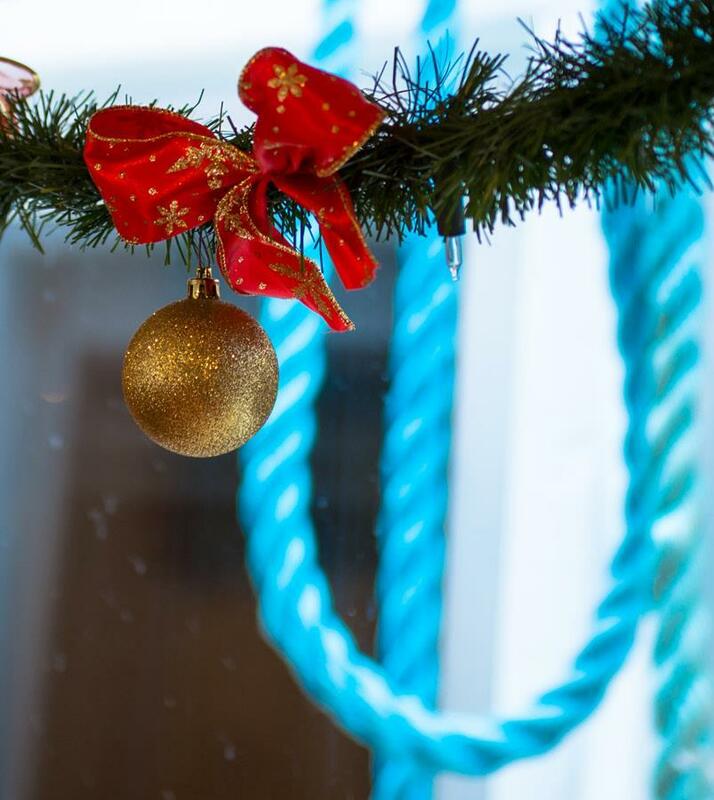 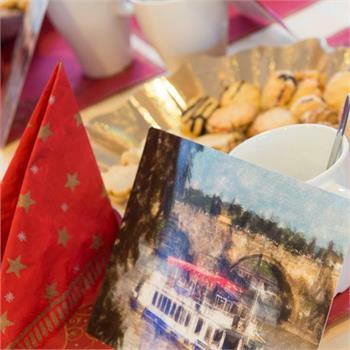 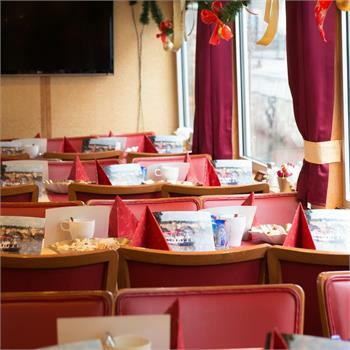 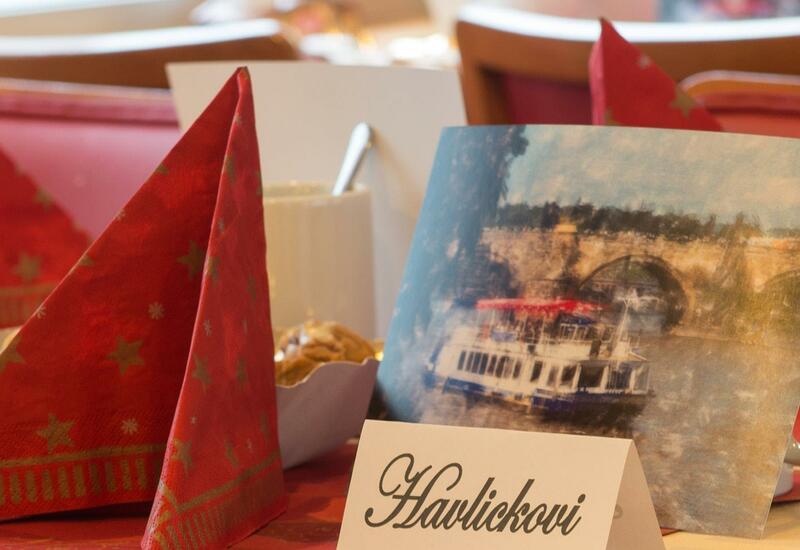 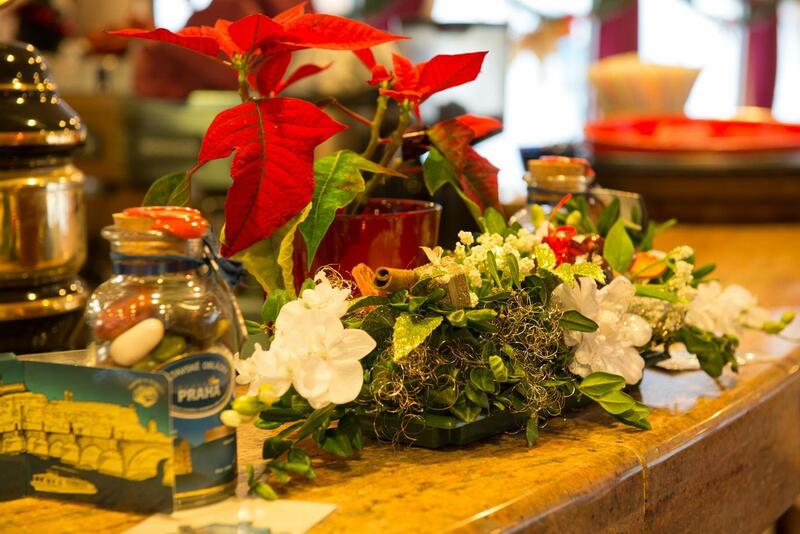 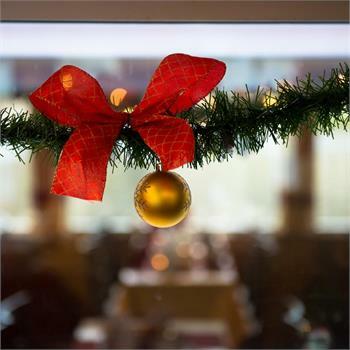 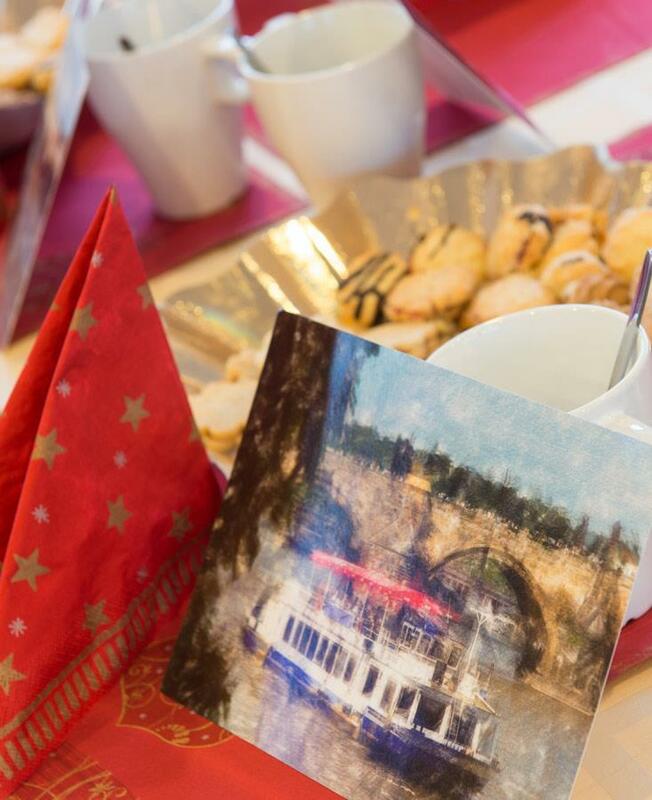 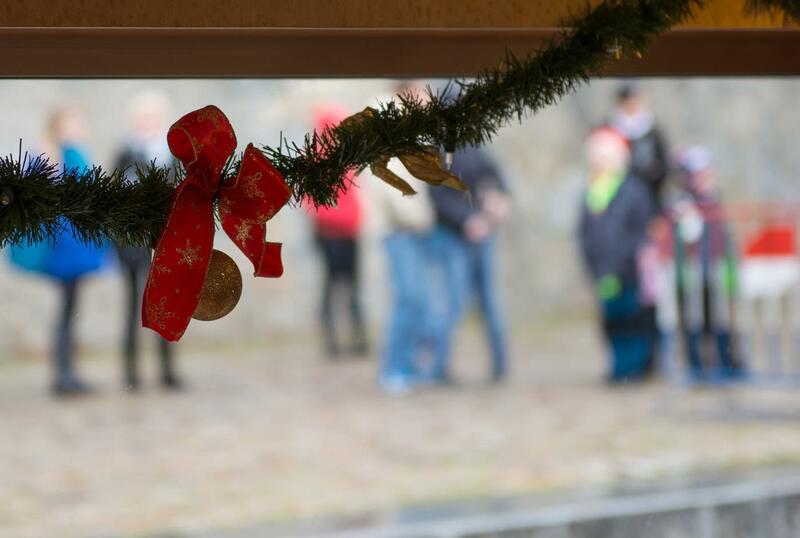 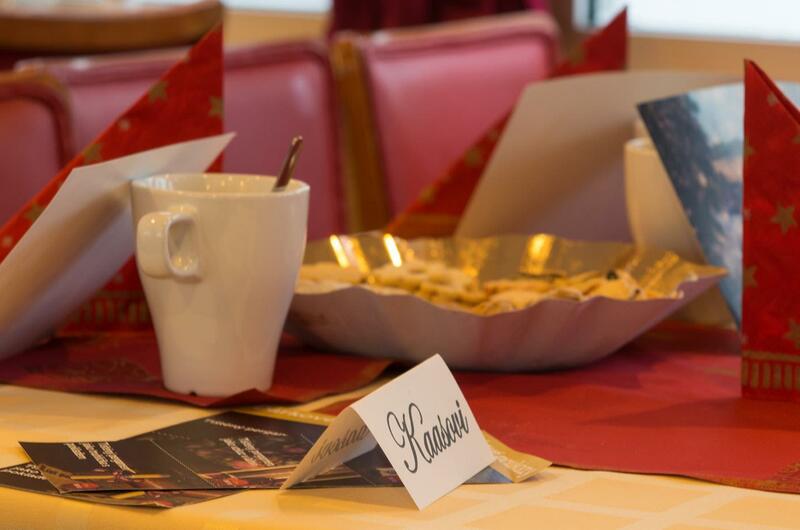 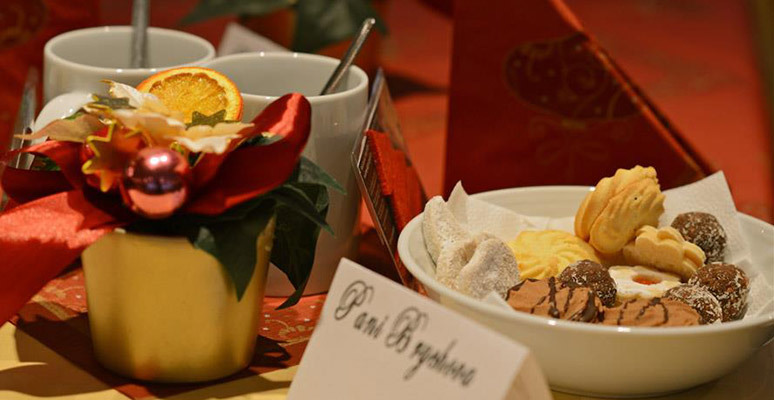 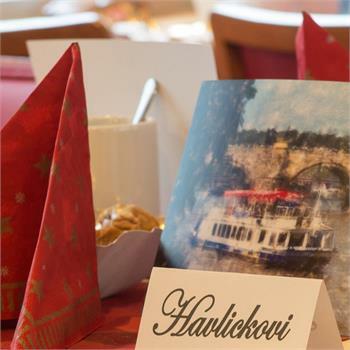 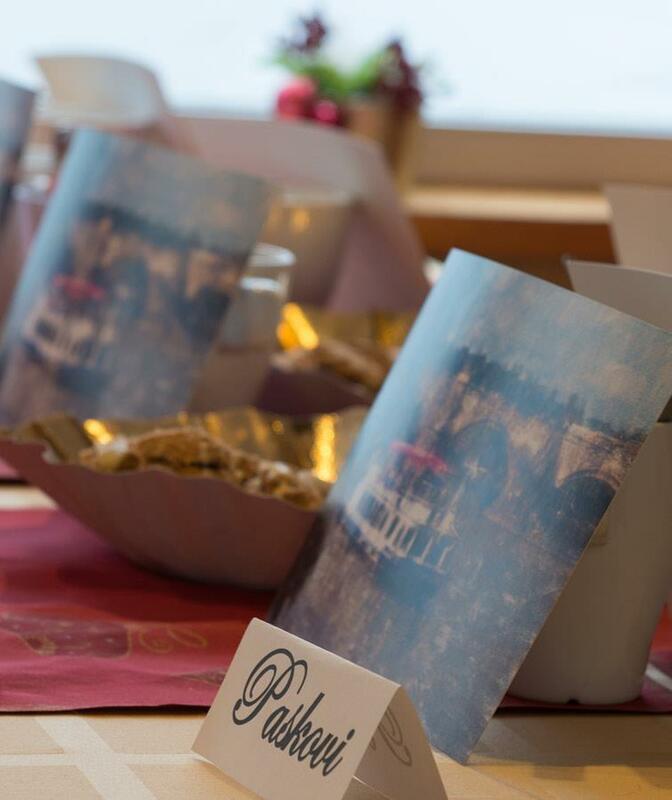 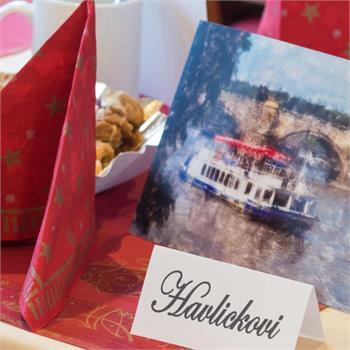 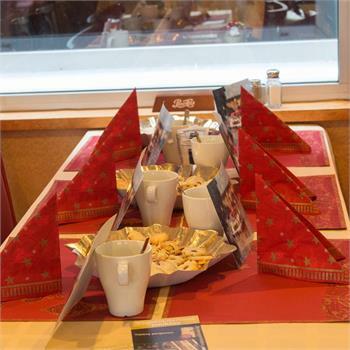 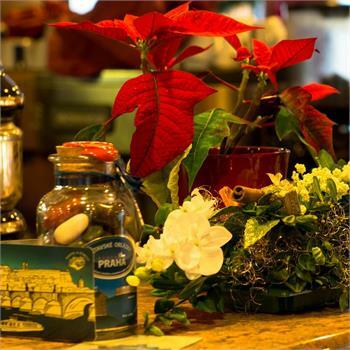 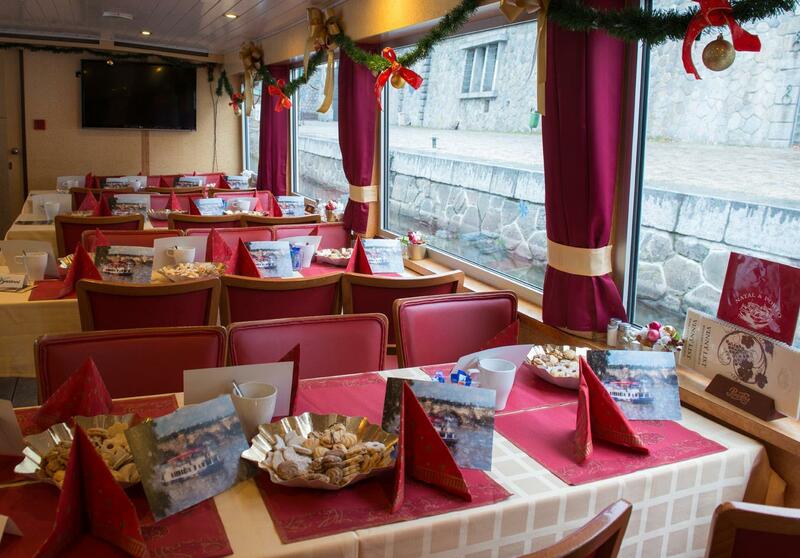 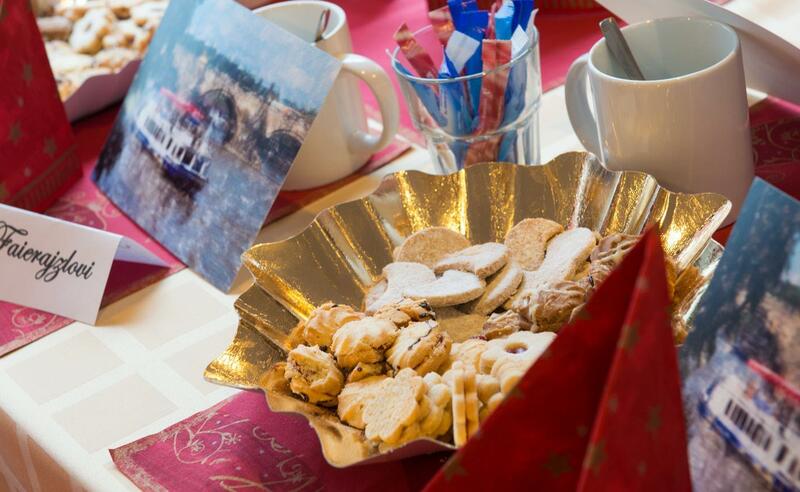 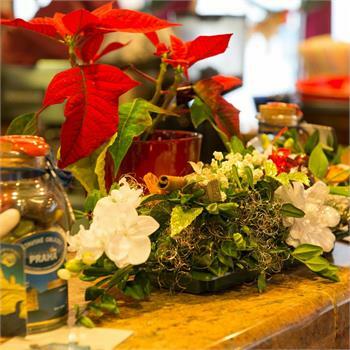 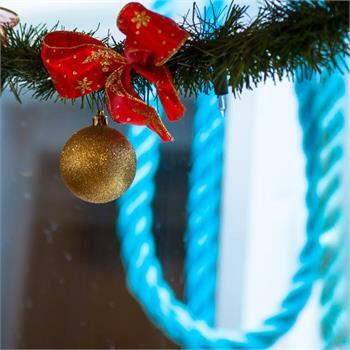 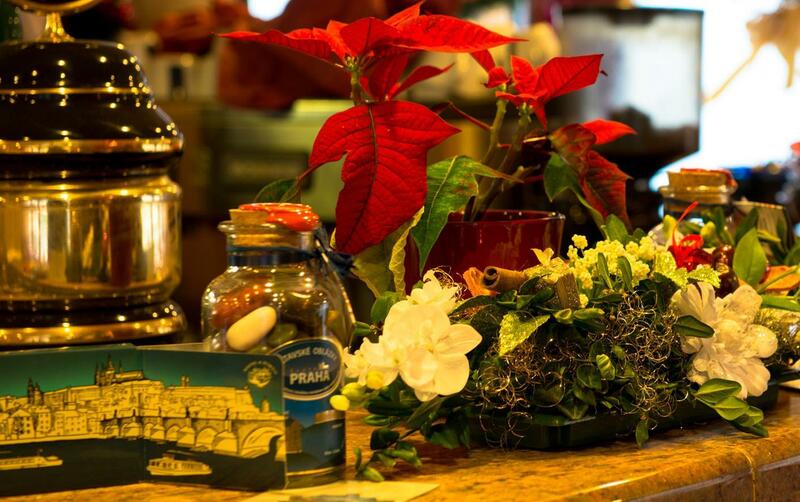 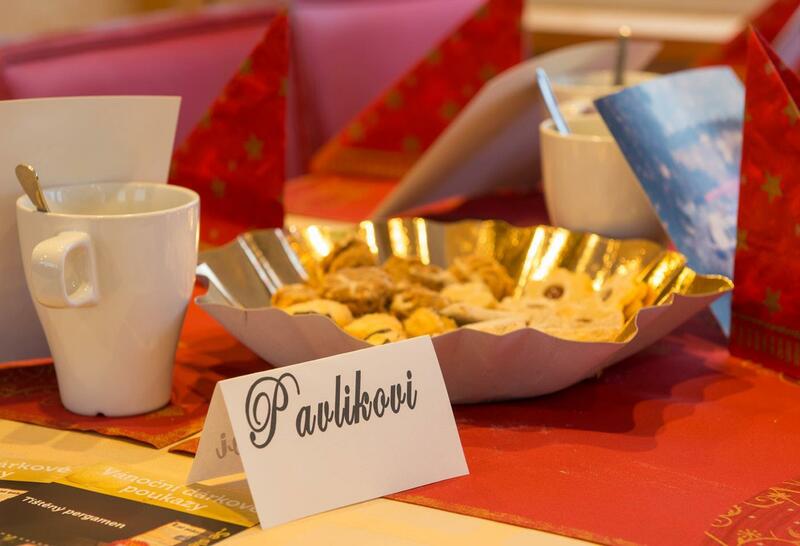 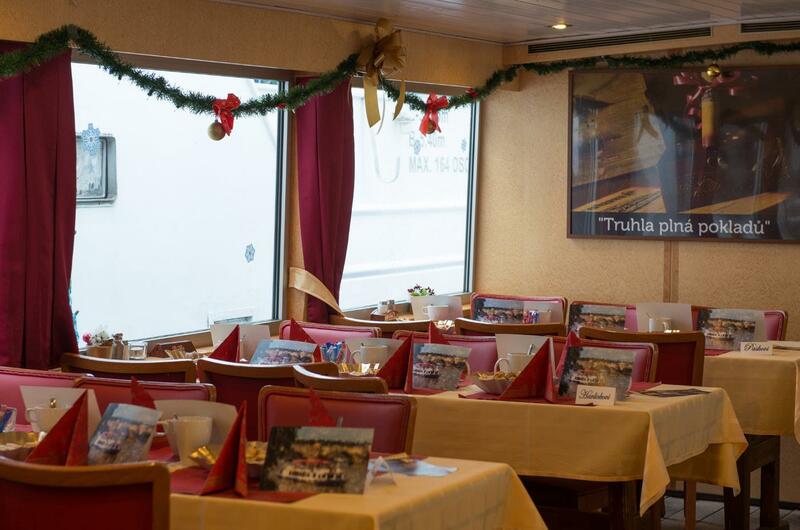 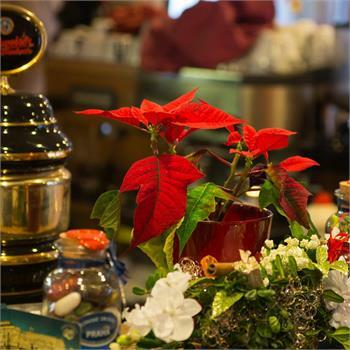 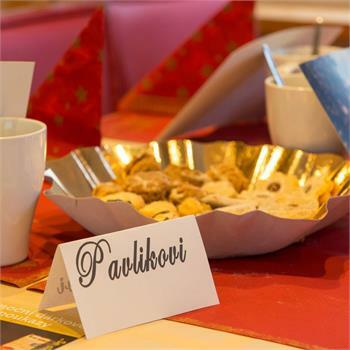 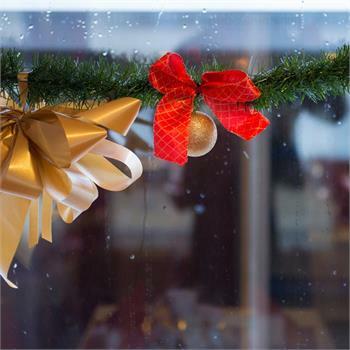 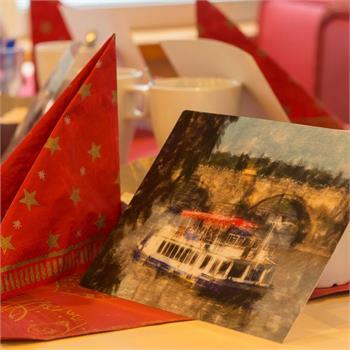 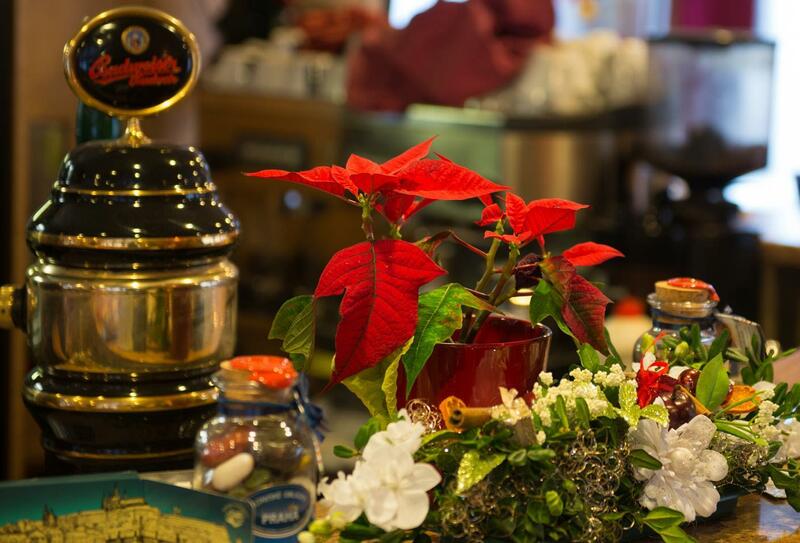 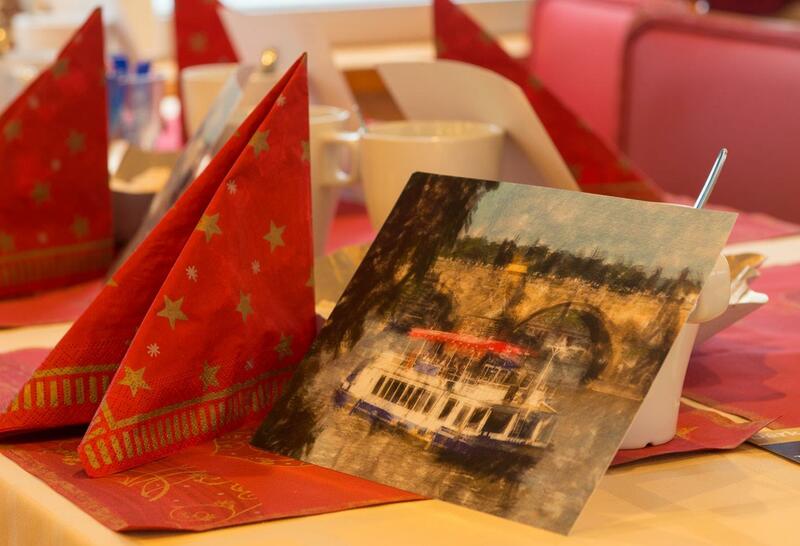 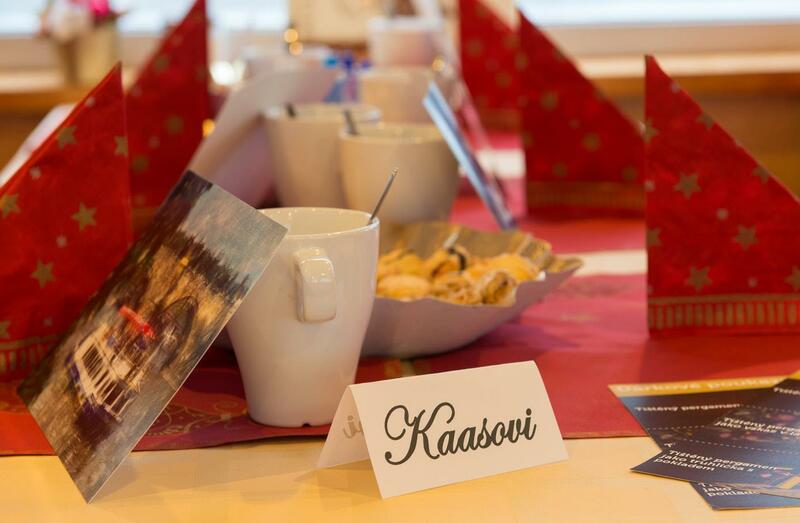 The Advent cruise is a peaceful cruise with a Christmas theme. 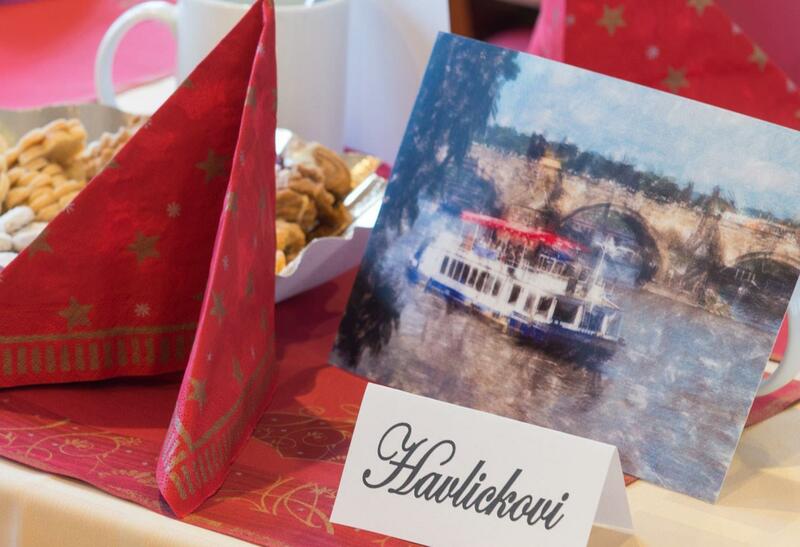 The aroma of mulled wine, Czech carols and stunning views of seasonally decorated Prague will get you in the Christmas spirit. 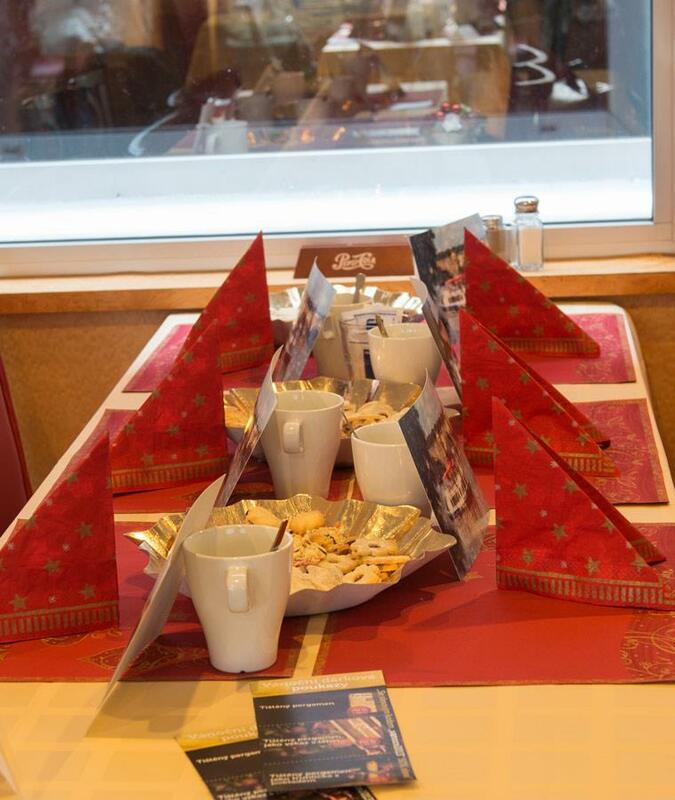 Children up to 3 years free. 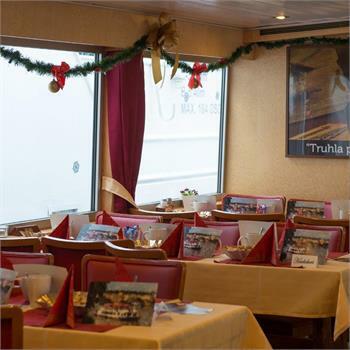 All interior spaces are air-conditioned in the summer and heated during cooler months.